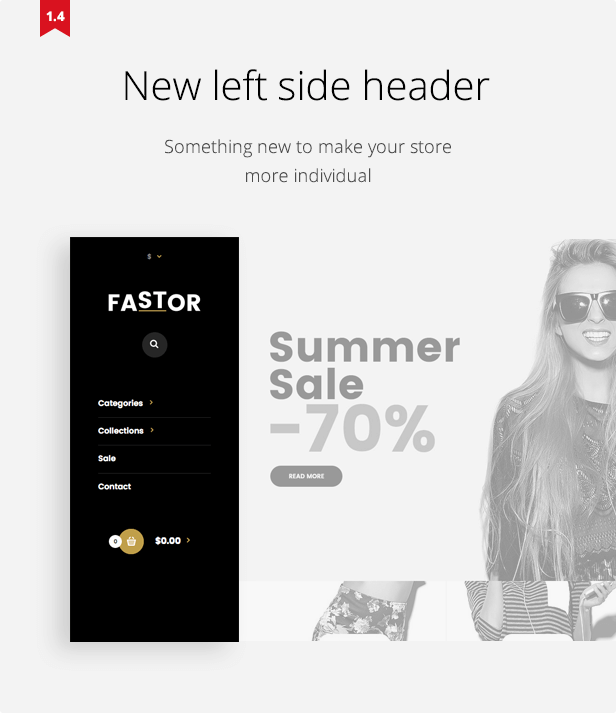 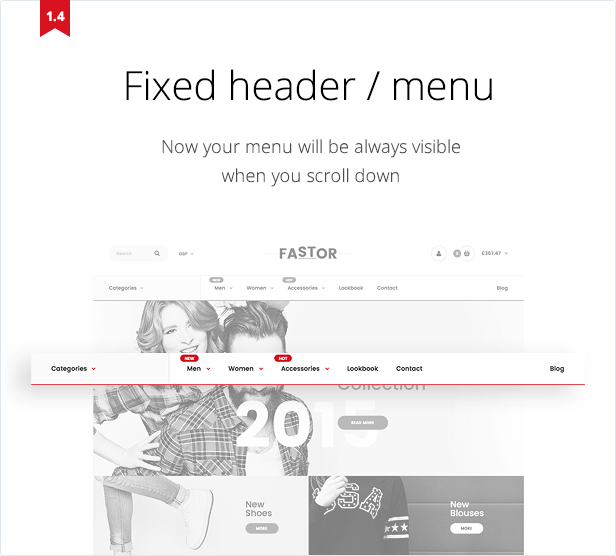 Fastor is the best product we ever did. 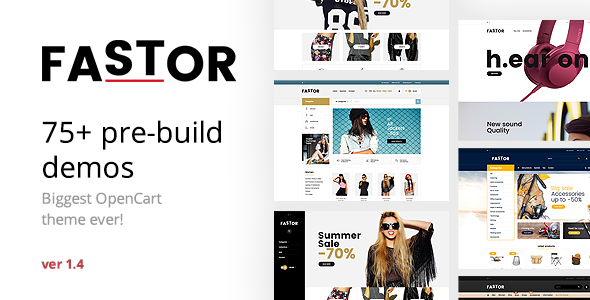 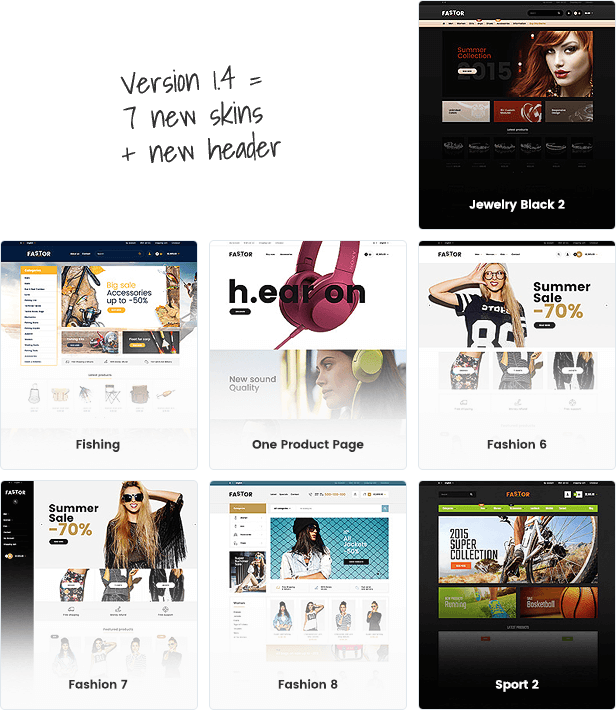 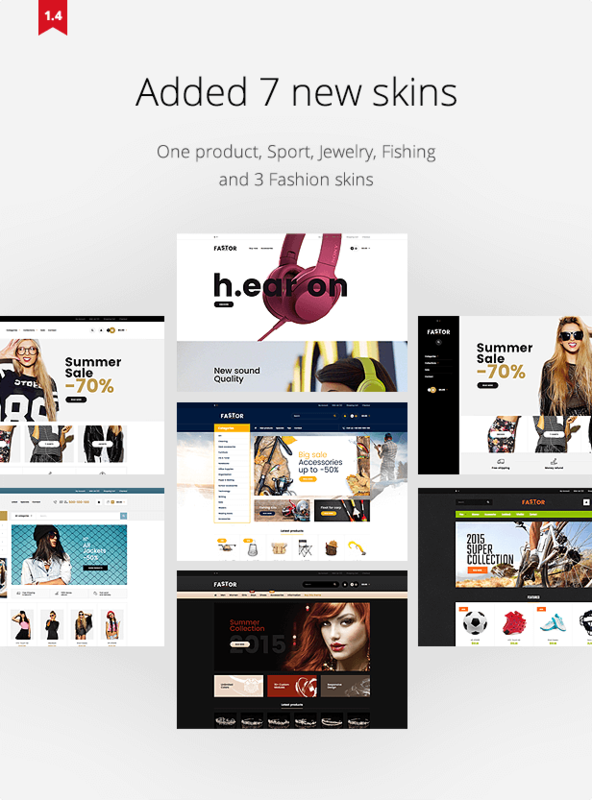  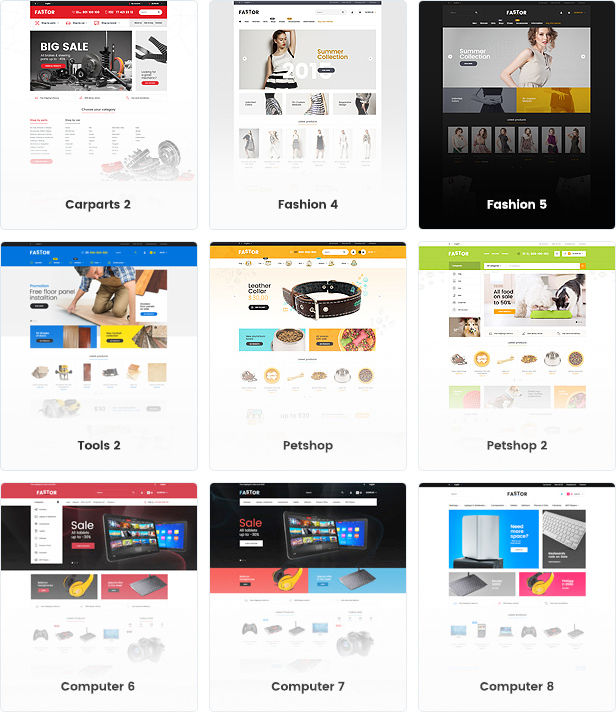 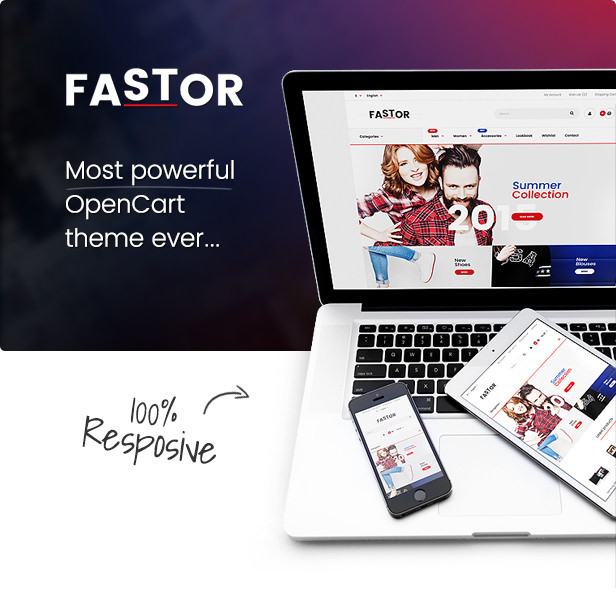 It’s most powerful OpenCart theme with tons of options. 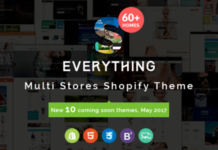 Included modules allow you to save more than $200 and create store without additional costs. 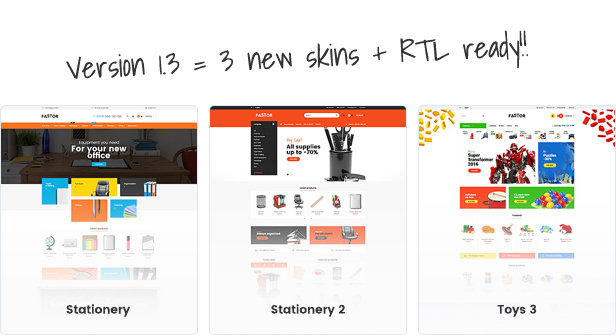 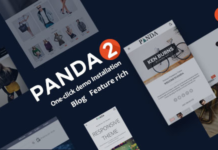 Demo content is perfect, solutions to have store ready in just few clicks.